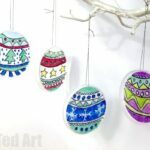 Love these Doodle Art Ornaments – the stained glass effect is just adorable! 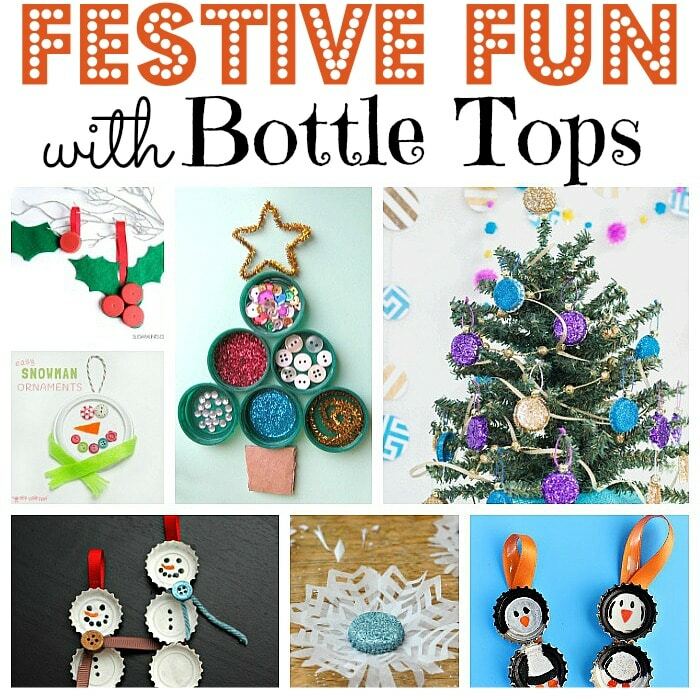 We have also made DIY Bottle Top Stamps in the past – pick festive details for DIY Gift Wrap making! 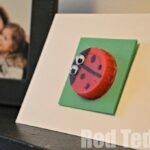 And this red milk bottle top Holly Craft is simple and striking! 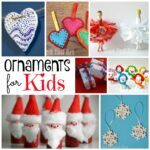 If you love the metal bottle caps.. and have a selection.. have a go at these rustic and retro looking bottle cap ornaments! 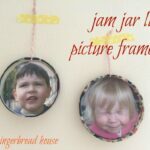 Finally.. if you only have ONE metal cap, you can still make this cute…. 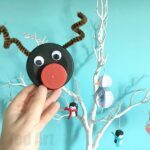 Bottle Cap Reindeer!! 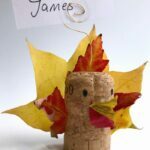 Some cute Thanksgiving ideas (well, it is sort of part of the festive season, no?). 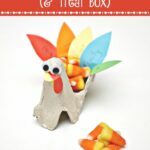 Love these cute ideas that will help you celebrate Thanksgiving! 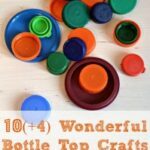 We do love to recycle.. and we think that bottle caps make a super fabulous and fun craft material. 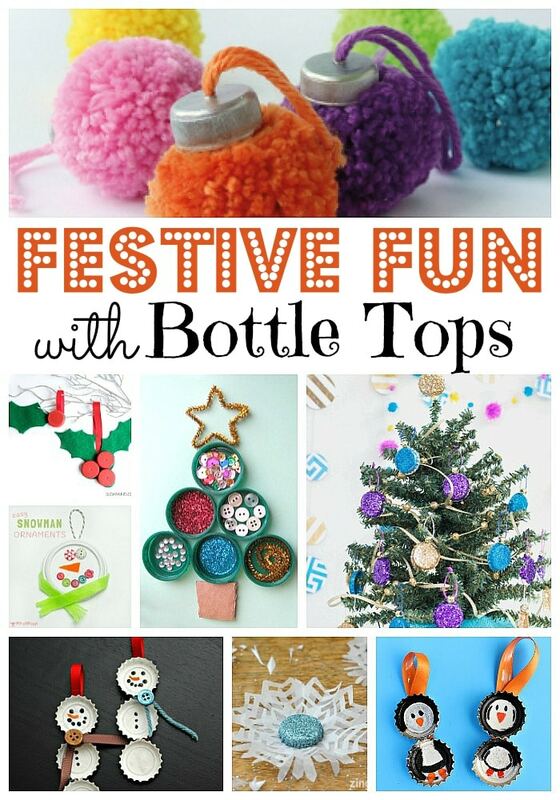 Hope you enjoyed our Festive Bottle Cap DIYs and that you feel inspired to get crafty! !